After more than thirty years working in a variety of high profile accounting firms in Western Australia, Charles Napoli established Napoli Chartered Accountants. Born from a strong desire to see clients succeed, Napoli and his team draw on their combined fifty years of experience to deliver proven, reliable and most importantly, honest business, accounting and taxation advice and services. Company Director, Charles Napoli is a renowned forensic accountant and litigation support specialist with a reputation across Australia for his thorough and committed approach. His attention to detail and relentless pursuit of key details is what sets him apart from his competitors. As a consequence Charles has been trusted to provide expert advice and evidence in litigation proceedings across Australia. 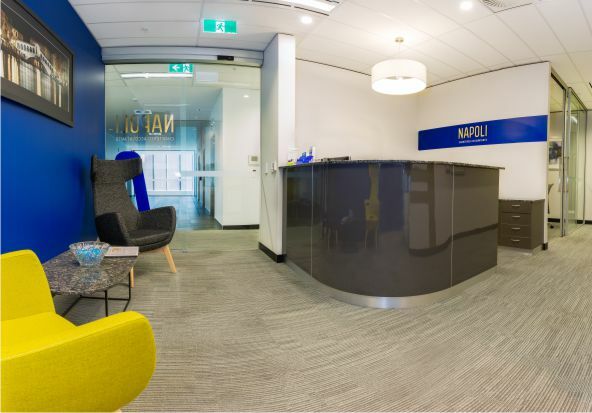 As a modern, forward-thinking boutique firm, Napoli Chartered Accountants has heavily invested in their infrastructure, using the latest technology hardware and business systems to support their practice. 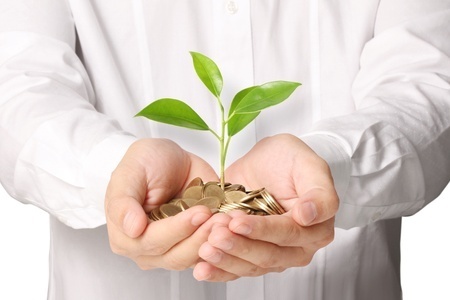 Is your financial position the best it can be? Or do you simply want another opinion? Please call our office to book a consultation with one of our senior accounts. We recognise your call is very important and anytime you call Napoli we will endeavour to respond within 24 hours.